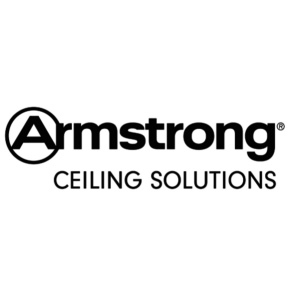 With more than 150 years of global manufacturing under its belt, Armstrong Ceiling Solutions’ experience is peerless. 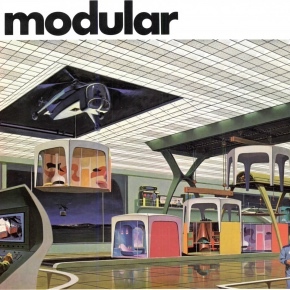 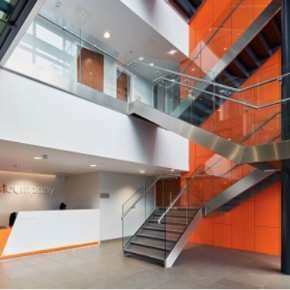 But it also brings expertise to the equation, constantly delivering pioneering new products and services. 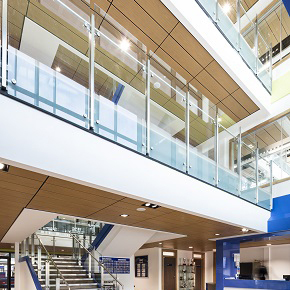 The company’s product portfolio is impressive, incorporating materials such as metal, mesh metal, wood and wood-effects as well as mineral, and ceiling and wall solutions such as canopies of all shapes and sizes and baffles in addition to wall-to-wall ceilings. 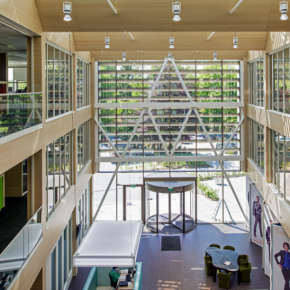 It is where the green agenda comes into play that Armstrong excels particularly. 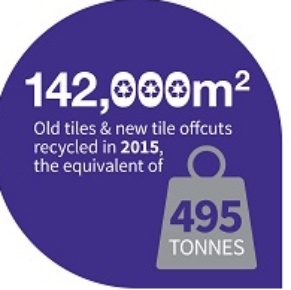 Not only was it the first mineral ceiling tile manufacturer to recycle old tiles and new tile off-cuts but it now also upcycles, designing new products and complete ceiling systems with the ultimate Cradle To Cradle ethos of high recycled content to start with. 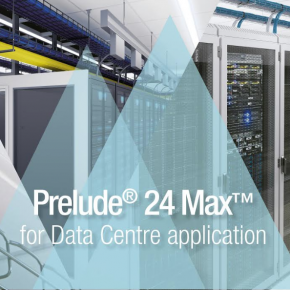 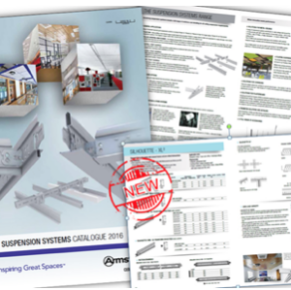 Armstrong Ceiling Solutions has launched a suspension system specifically designed to meet the exacting requirements of data centres. 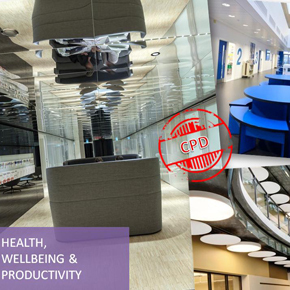 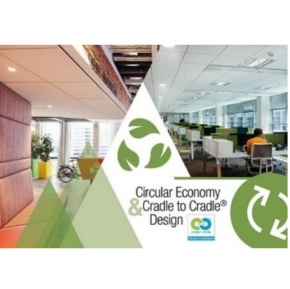 Armstrong Ceiling Solutions has recently launched a RIBA approved CPD presentation on the role of Cradle to Cradle™ design in the built environment. 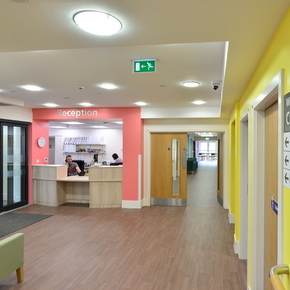 A suspension grid for plasterboard ceilings from Armstrong Ceiling Solutions has featured as the foundation for an entirely bespoke, visually stunning ceiling at a Scottish day care centre for visually impaired people. 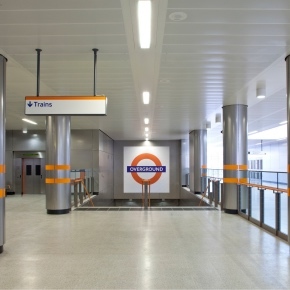 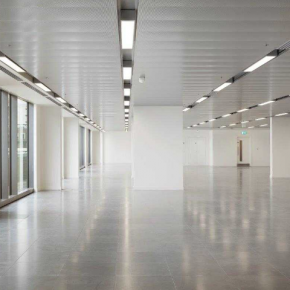 Armstrong Ceilings has introduced a new RIBA-approved CPD which gives insight into the value of metal ceiling solutions. 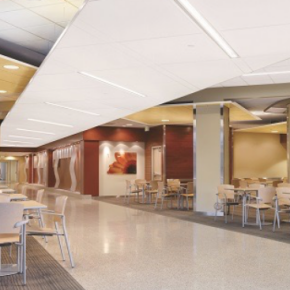 Reinforced edges and acoustic performance of the Dune eVo range ceiling tiles from Armstrong help create spaces that are brighter and better. 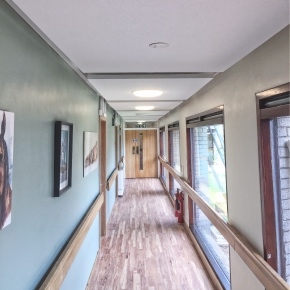 A new care home in Scotland has benefitted from a suspended grid system from Armstrong Ceiling Solutions. 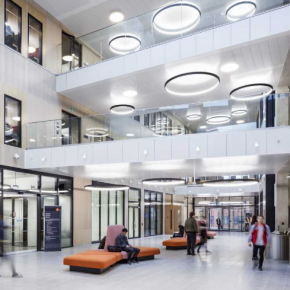 A variety of Armstrong Ceiling Solutions innovative systems, including its wood-effect metal baffles, have featured in a £3.9 million office refurbishment in Uxbridge, Middlesex. 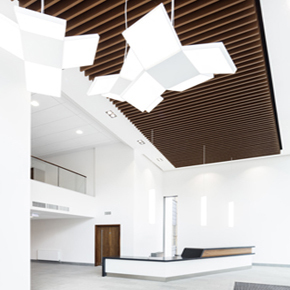 Armstrong Ceilings canopies have been specified for new common areas in a Royal Masonic Benevolent Care home. 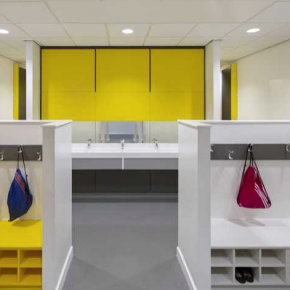 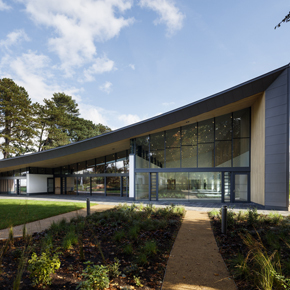 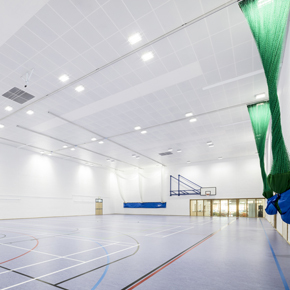 Working with Nevill Long, Armstrong has delivered a cost-effective ceiling solution to the new sports centre at Tisbury Community Campus in Wiltshire. 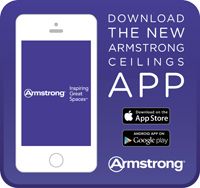 Armstrong Ceiling Solutions has launched a new, highly engineered suspension system that is up to 20% quicker to install. 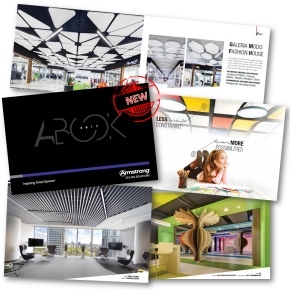 Armstrong Ceiling Solutions has launched a range of new ceiling tiles, all of which are 100% recyclable. 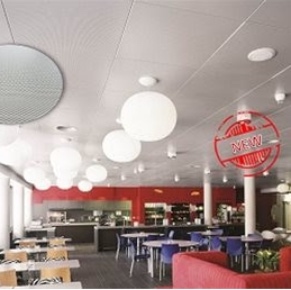 Armstrong Ceiling Solutions has introduced a new metal tile that meets the requirement for acoustics which do not come at the expense of aesthetics. 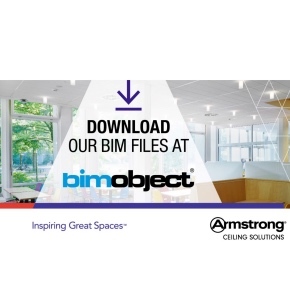 Armstrong Ceiling Solutions BIM objects in Europe, the Middle East and Africa are now available to download in multiple languages on BIMobject.com. 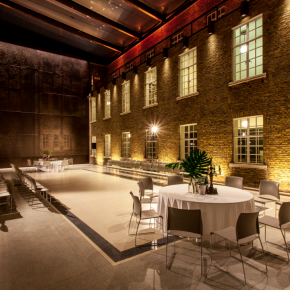 Nevill Long is celebrating 55 years since its first shipment from America of mineral tiles from the Armstrong Cork Company (Armstrong Ceiling Solutions). 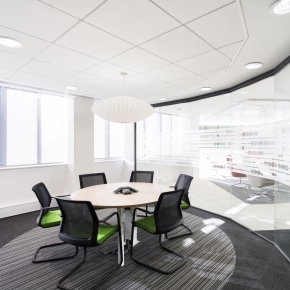 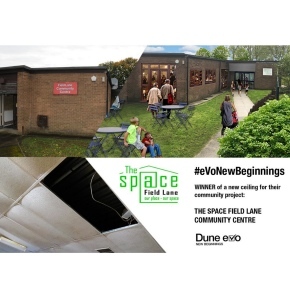 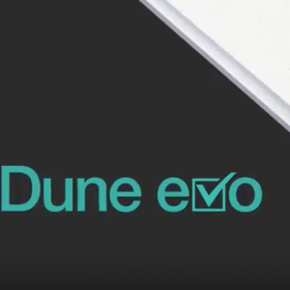 Armstrong Ceiling Solutions has redeveloped its range of Dune eVo ceiling tiles, to offer a sustainable solution with ease of installation in mind. 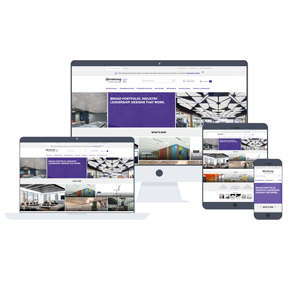 Armstrong has re-launched its website for the UK, prioritising user-friendliness and offering enhanced specification, installation and inspiration. 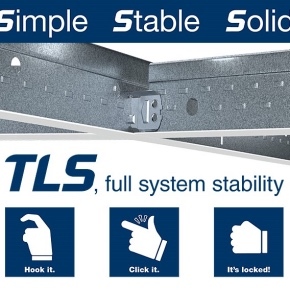 Armstrong Ceiling Solutions has launched a new engineered suspension system that is up to 20 per cent faster to install than standard systems. 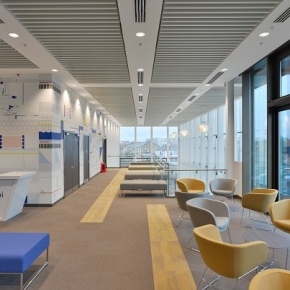 Armstrong has supplied ceiling and wall systems for the award-winning Grade A Kingsgate office building at Birkenhead in Wirral Waters. 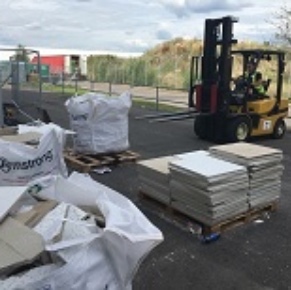 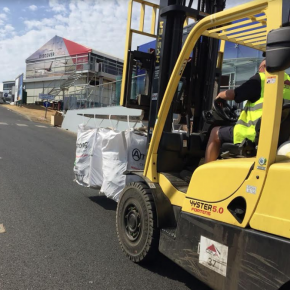 Armstrong Ceilings has announced that the total amount of tiles it has recycled at the Farnborough International Airshow has risen once again. 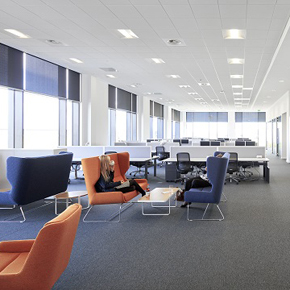 A variety of ceiling systems by Armstrong Ceilings have been specified by architects NORR for the National Biologics Manufacturing Centre in Darlington. 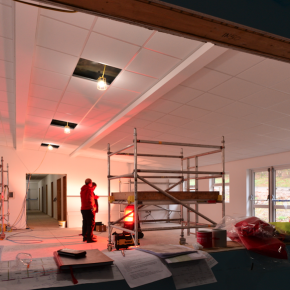 Metal and mineral fibre systems from Armstrong Ceilings have been specified for use in a new teaching block for a Welsh Medium school. 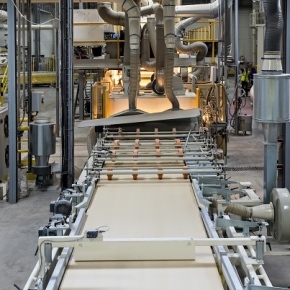 A £20 million production line capable of turning out thousands of ceiling tiles per day has been unveiled by Armstrong World Industries in Pontarlier. 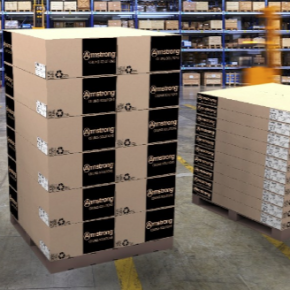 It was gloves off when 16 members of Armstrong Ceiling Solutions’ national network of Omega contractors were treated to a sneak preview of a new product. 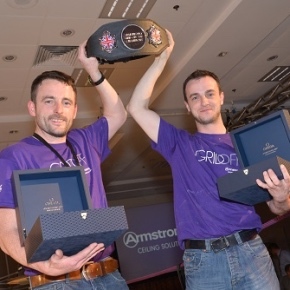 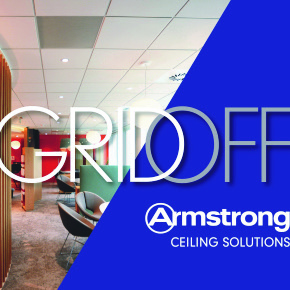 Armstrong Ceilings has shortlisted twenty sub-contractors from its Omega national network to compete in its ‘Grid off’ competition. 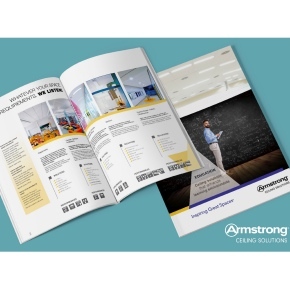 Armstrong Ceilings showcase new A Book for 2017 demonstrating that ceilings are no longer an after thought in the design and build process. 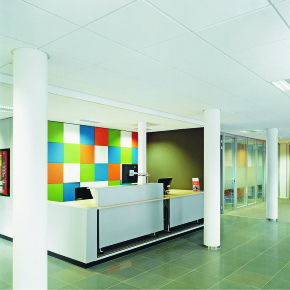 Armstrong Ceilings has simplified its TechZone system,with integrated technical services to be offered as a standard solution. 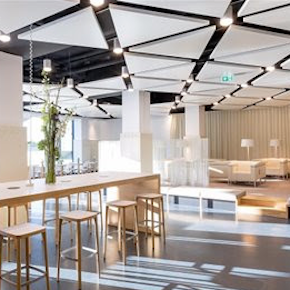 Armstrong has launched Perla OP dB, a ceiling tile which combines two criteria of acoustic performance – high sound absorption and high sound attenuation. 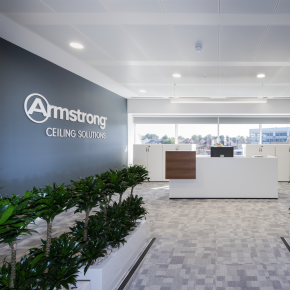 Armstrong Ceilings has broken its recycling records for the second year running, thanks to its rapidly expanding network of Green Omegas. 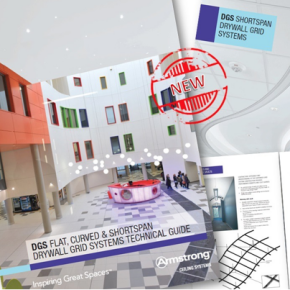 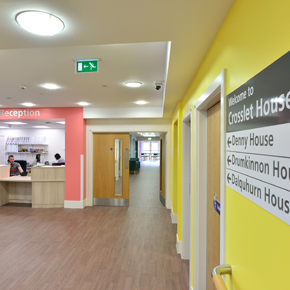 Armstrong Ceilings has introduced its Drywall Grid System to the UK market, following its application at the Queen Elizabeth University Hospital in Glasgow. 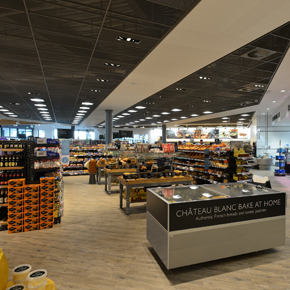 Armstrong Ceilings’ metal and mineral ceiling systems have been specified for a new Booths supermarket in Lytham St Anne’s. 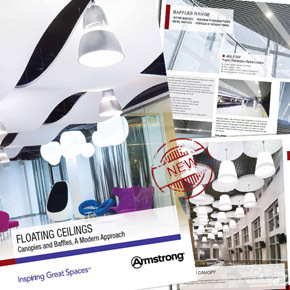 Armstrong Ceilings has published a new floating ceilings brochure, which explains how its solutions can be used to enhance acoustic possibilities. 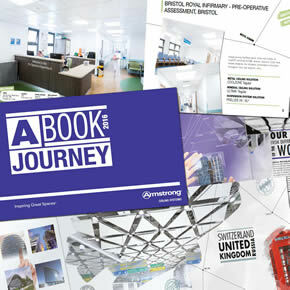 Armstrong Ceilings has launched ‘A Book’, its official project showcase for 2016. 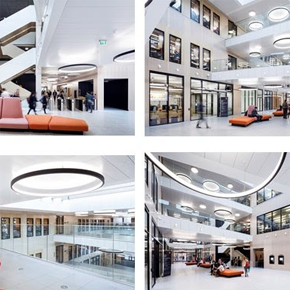 Armstrong Ceilings has published a new catalogue of suspension systems, providing a wide range of standard and designer solutions for all types of spaces.